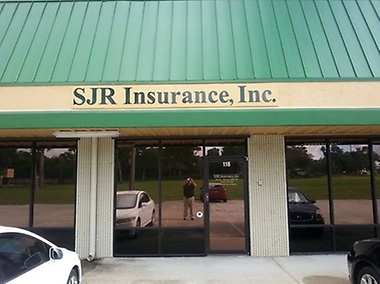 SJR Insurance is a full service insurance agency specializing in auto, home, business, life, health, COA's and HOA's. We offer a wide variety of insurance products to fit all property and casualty needs. We offer property, liability, life, health, flood, workers compensation, environmental coverage and much more. We are partners in the Cocoa Beach Regional Chamber of Commerce, Convention and Visitors Bureau, Space Coast Communities Association, Space Coast Association of Realtors, Florida Community Association Professionals and a Trusted Choice Agent with the Florida Association of Independent Insurance Agents.